People are quite picky when it comes to choosing a home. You want the home to look great and feel comfortable, you want the suburb to be perfect, you want the neighbors to be well-behaved and friendly; there are quite a lot of things you look out for. Often, people forget the one thing that matters the most – their security. Even if your property has been newly built, can you imagine how many people have had access to the locks? Right from the construction supervisors to contractors, there could be uncountable keys doing the rounds. You can never rule out the possibility of someone using the keys to gain entry into your property. For this reason, it’s necessary that you prioritize your security above everything else – if not even the most perfectly built home can fall apart. What Bay Village Locksmith Service suggests? Rekey locks for residential premises! 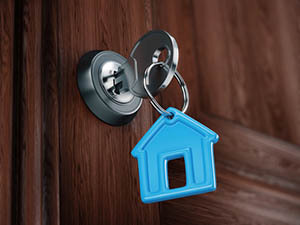 Rekey locks for residential properties, involves a complete audit of the premises to determine the number of critical entry points whose keys might have been shared with other individuals. 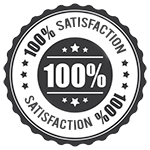 Once we identify that, the locks are individually subjected to a quality check during which their feasibility for the procedure is assessed. For a new property, the locks installed are also likely to be new. However, for a property that has changed hands over several years, there’s no assurance of the fact that the locks are still at the peak of their operational efficiency. If they’re found unfit for the procedure, they’re replaced with new ones. The lock is dismantled, the internal pins and cylinders are removed and a new configuration is fitted into the lock. Once that’s done, the lock is refitted and a new key is made for the same. The old key will no longer work on the reconfigured locks. 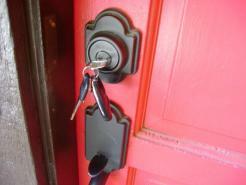 A few owners choose to get rekey locks residential service to upgrade to a master key system. During this process, the lock is designed to operate with two different mechanisms, and one of the mechanisms is common for all the locks in the set.